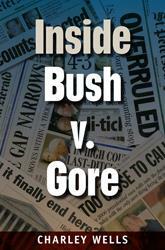 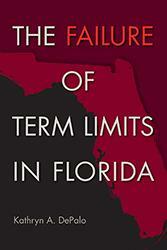 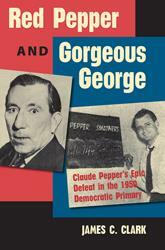 The case can be made that Florida politics is national politics in microcosm. 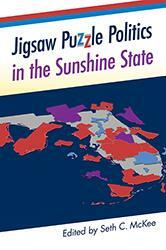 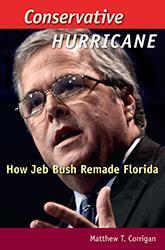 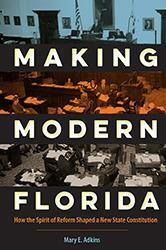 The impact of Florida on the 2000 and 2004 presidential elections, the emergence of the South as a major player on the political landscape (and Florida's preeminent role in that phenomenon), and the general acknowledgement of Florida as a political bellwether all suggest a need to explore the politics of the Sunshine State in greater detail. 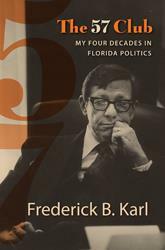 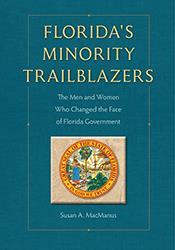 Books in this series will explore exclusively the myriad aspects of politics political science and history, and government in Florida. 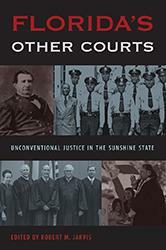 Beginning with the state's colonial history, Florida's Other Courts challenges narratives that paint Spain's administration of its New World holdings as corrupt, inefficient, and tyrannical, using research into archival records scattered across Spain, Cuba, and other New World sites. 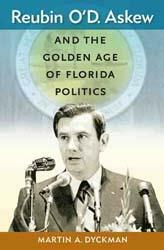 Askew led a group of politicians from both parties who sought—and achieved—judicial reform, redistricting, busing and desegregation, the end of the Cross Florida Barge Canal, the Sunshine Amendment, and much more.